EGOHEALTHDo you fear having a Vitamin-D deficiency? 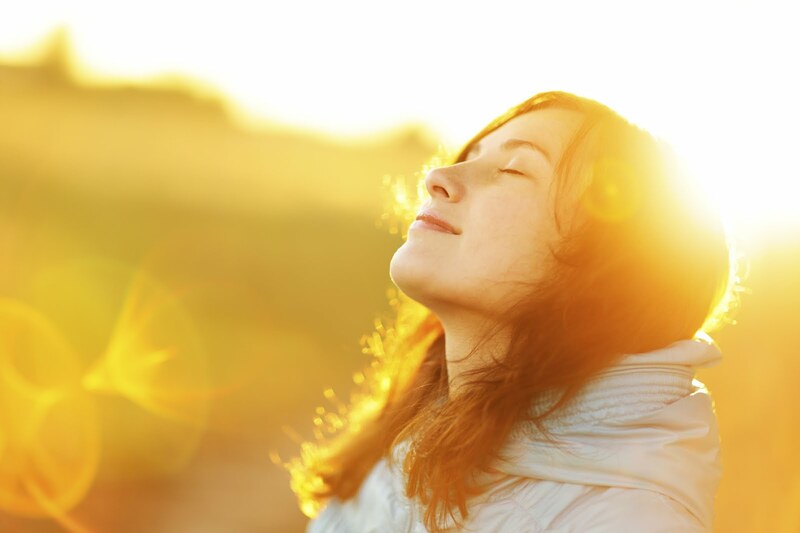 Do you know that vitamin-D is an essential nutrient that is needed within our bodies? 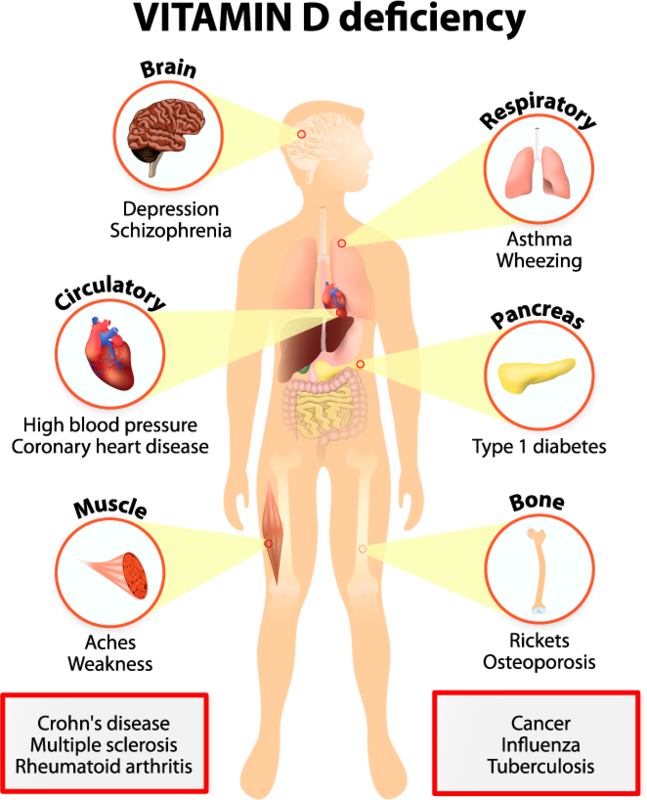 Are you aware that if your body does not contain adequate vitamin-D, you are at risk of suffering from varied disorders? Well, the answer to these questions is Yes. It is extremely important to keep ourselves with vitamin-D or else it can affect our health in adverse measures. You might find it enlightening to learn that vitamin-D is also referred to as the ‘sunshine vitamin’ because we have to rely on sunlight for our bodies to manufacture this vital nutrient that serves a range of purposes and helps in enhancing our overall well-being. The winters are here and the days are shorter meaning that the sun is not shining its brightest these days. In such circumstances, it can be quite challenging to get our daily dose of sunshine. Vitamin-D, a fat-soluble vitamin, is crucial for the body as it facilitates the absorption of minerals such as phosphorus and calcium within our bodies. Calcium is required for restoring the health of our bones and preventing bone-related disorders such as Osteoporosis and Arthritis – amongst other benefits. The primary source of vitamin-D is skin exposure to sunlight as a result of which the synthesis of vitamin-D takes places. 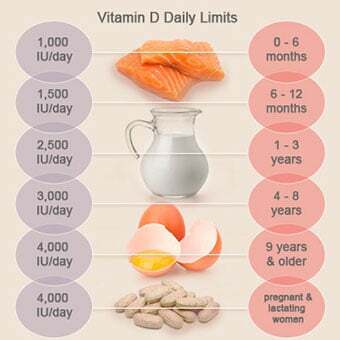 Vitamin-D is beneficial for us in various ways. It lowers inflammation, improves mental health, toughens the bones, and assists the body to absorb nutrients such as phosphorus and calcium. If children and adults are detected with low vitamin-D levels, the possibility of children ailing from Rickets and adults having Osteomalacia cannot be ruled out. Moreover, the likelihood of suffering from bodily ailments such as seasonal affective disorder, coughs, tiredness, colds, fatigue, poor dental health, bone-related ailments and mood disparities is high if you are diagnosed with a vitamin-D deficiency. Research studies indicate that we require 10 micrograms of vitamin-D on a daily basis. However, other experts claim that every individual is distinctive and the amount of vitamin-D that is required by different persons can vary depending on their condition and the quantity that their body absorbs. Nevertheless, there is the reason to cheer because there are several other ways, apart from subjecting ourselves to the sun, for fulfilling our vitamin-D requirements. 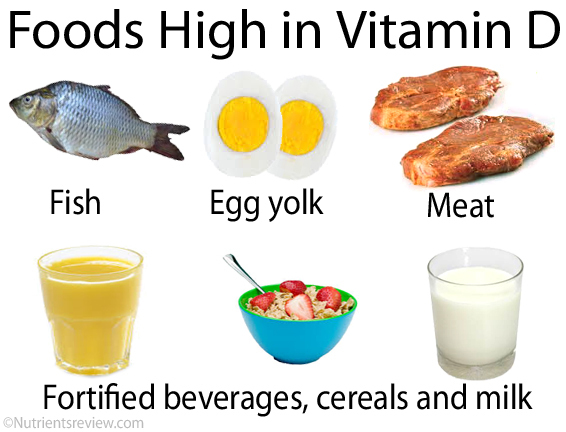 You can derive vitamin-D from a variety of food sources such as vitamin-D fortified produce, cheese-based tofu, orange juice, red meat dishes, breakfast cereals and egg yolks. Oily fish like sardines and salmon are also good sources of vitamin-D.
You can also avail the option of taking vitamin-D supplements as the amount of vitamin-D from food sources differs during the autumn and winter months. However, it is important to ascertain the daily doses of vitamin-D with your doctor. After taking into account your physical condition, they will prescribe the dosages of vitamin-D that are safe for consumption every day. You should also take a blood test for determining whether you are deficient in vitamin-D. Thereafter, you can follow the doctor’s advice on how much vitamin-D you should be taking daily.